Gents, I believe it would be useful to have a survey of users who used dutasteride. For accuracy, please only respond if you have used dutasteride for more than a year. Please note your dosage, whether you used finasteride previously, and the extent of your hair loss (diffuse, NW level, etc) and your experience. Hopefully this will be a good reference for those of us considering dutasteride. » for more than a year. 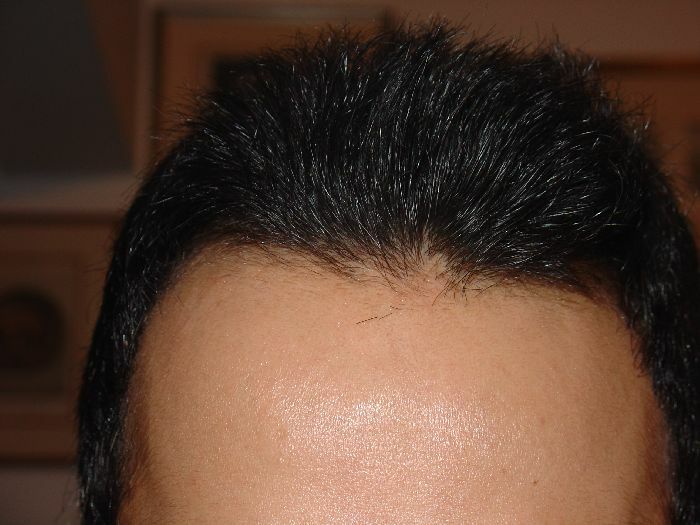 » extent of your hair loss (diffuse, NW level, etc) and your experience. » » for more than a year. 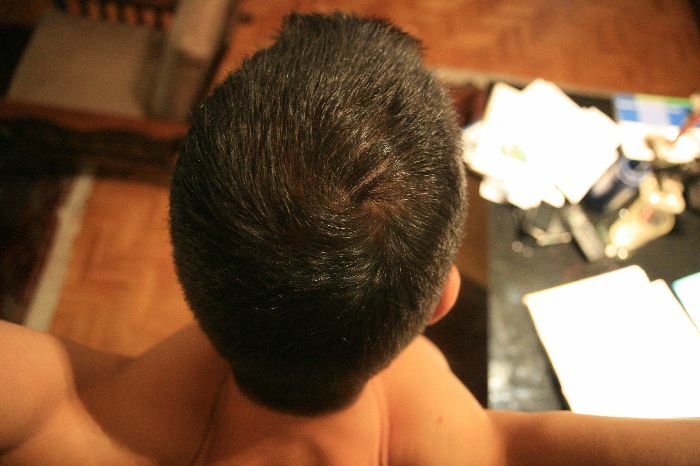 » » extent of your hair loss (diffuse, NW level, etc) and your experience. 7 years on dutasteride if i remember well…from the first day it came out.0,5 every day + minox 5% once a day, I have been using minox seen i was 23,now i am 40 so it’s like history.Before duta i have used finasteride 5 mg daily but it didnt work well for me.I had severe thinning on the vertex and less severe thinning all around.Duta is what i have always been waiting for. 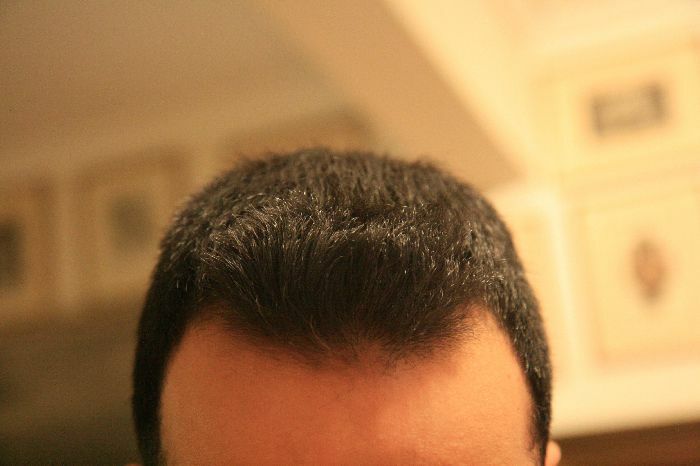 the vertex filled in almost completely and the rest of the hair is fuller.Actually now people don’t think i have hair issue.During these years i made 2 terrible mistakes that i want to share with you. 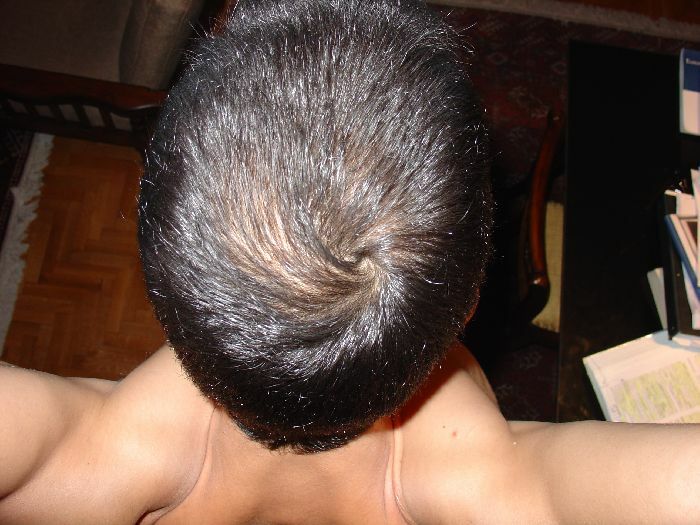 1:In the first months of use of duta after the great improvement i stopped minox.3 months later i had the worst shed of my life it was like i had chemotherapy,i was left with 20%of my hair.I went back to minox and i still use it today. Thanks mate for that very useful reply. I hope all goes well with you now. Will you go back to taking one tablet a day? » Thanks mate for that very useful reply. I hope all goes well with you now. » Will you go back to taking one tablet a day? » » Will you go back to taking one tablet a day? Thanks, best of luck with it. » » » Will you go back to taking one tablet a day? » Thanks, best of luck with it. I alternate between 1.25mg Finasteride and Dutas. I take Finasteride religiously everyday but I sometimes go off Dutasteride as I forget to take it. Lately however I’ve been popping these Dutas pills regularly. 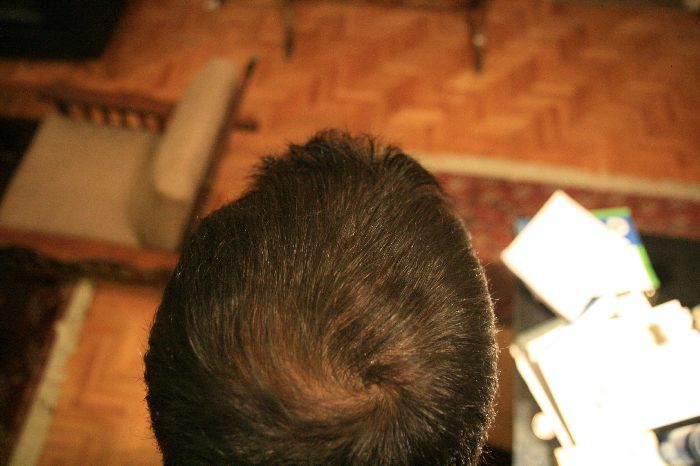 I attribute finasteride for putting a pause on my hair loss. I’ve been taking it for 6+ years. I started Dutas about 3 years ago. Hard to say what benefit it overs over fin. All in all, I am hanging onto my hair. I suspect minox turbo charges hair regrowth and a combination of push (fin/dut) and pull (minox) will give the best result. Towards that end I have got minox foam recently which I hope to use perhaps 2 times a week so my follicles don’t get addicted to it and stop their own natural production of whatever molecule/pathway minox stimulates. » » » » Will you go back to taking one tablet a day? » » Thanks, best of luck with it. » it. Lately however I’ve been popping these Dutas pills regularly. » what benefit it overs over fin. » All in all, I am hanging onto my hair. » (fin/dut) and pull (minox) will give the best result. » their own natural production of whatever molecule/pathway minox stimulates. Took it for little less than a year (10 months). No significant improvement over Proscar, and I may have lost some on the crown. I would stay on it if there were any advantage to it, but I haven’t seen any. » stay on it if there were any advantage to it, but I haven’t seen any. Thanks for that. What dosage were you on by the way? It seems that results on dutasteride are mixed for this board. » » stay on it if there were any advantage to it, but I haven’t seen any. 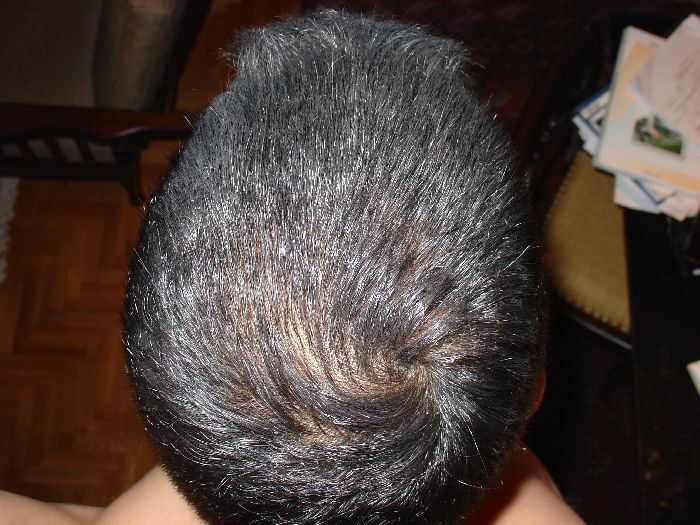 I am new to dutasteride, however, I had been taking 1mg finasteride(daily)for the past 12 years plus 5% minoxidil 2x a day and noticed this past year, that my hair loss has started to increase again, especially in the crown area. Now, I would not say that I actually ever grew any additional hair, while using finasteride, however, I do feel that it helped me to keep my MPB from getting progressively worse. (That is until about the last 8-10 months… indicating to me that the 1mg finasteride was probably no longer effective). I had contemplated upping my dose of finasteride to 2.5mg (daily), however, if what I have read about dut is correct, then 2.5mg of fin (daily) would still be less effective than 0.5mg of dutasteride (daily). I just recently switched to Dutasteride 0.5mg everyday…and I am wondering if the side effects that I am experiencing are temporary and will subside after extended use. In fact, I just started taking dutasteride 0.5mg on Monday (4 days ago) and I have already noticed a persistent headache with mild flu-like symptoms along with a constant dry mouth and a tightness in my chest. I take it first thing in the morning on an empty stomach and the symptoms seem to get milder by 5pm-6pm that day. My intention is to take dutasteride 0.5mg every day, however, if necessary, I would take it every day for two weeks (loading phase) and then back down to 0.5mg every other day. I noticed that you had gone from daily to eod and then back to daily…is that correct? Can you tell me if you hhave experienced any of the symtoms that I had mentioned and whether these are typical side effects (which would hopefully subside with extended treatment) or are these perhaps symptoms of an allergic reaction to dutasteride instead? And would you comment further on your experience with the dosage and frequency of dut that you’ve had the most success with. In addition to feedback from nikolasnky, I would greatly appreciate any insight that all others would have to offer on this subject. » on dutasteride are mixed for this board. So this is me.40 years old 0,5 duta + minox 5% 1x from 2003 great results since 2 months ago.The reason is that from last September i was down to 0.5 eod and the results are the first 3 pictures.Since the end of June i am back to 0.5 daily and the last 2 weeks 1 mg daily. I took the last 3 pictures the other day and i think there is some difference but my hair is still not like it used to be. i never had the side effects you are talking about but i think they will go away.It is not an allergic reaction,it would be acute.The dose of finasteride you were taking was very low,i know it’s the dose for hairloss but look at me,even duta 0,5 eod is not enough. I think the reason MERK made the dose so low was in order to have a minimum effect without sides.Just be calm don’t expect any miracles nor any terrible side effects.